HELLO… Turquoise Creative is a design agency based in Crawley, West Sussex. 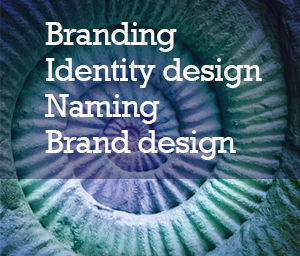 Specialising in Brand design. Creative design. Web design. Turquoise Creative are experienced in building desirable brands through visual communications to promote or enhance your business. Turquoise Creative create and design the ‘touch points’ of your brand or business including identity design : advertising : direct marketing : web site design : web development.